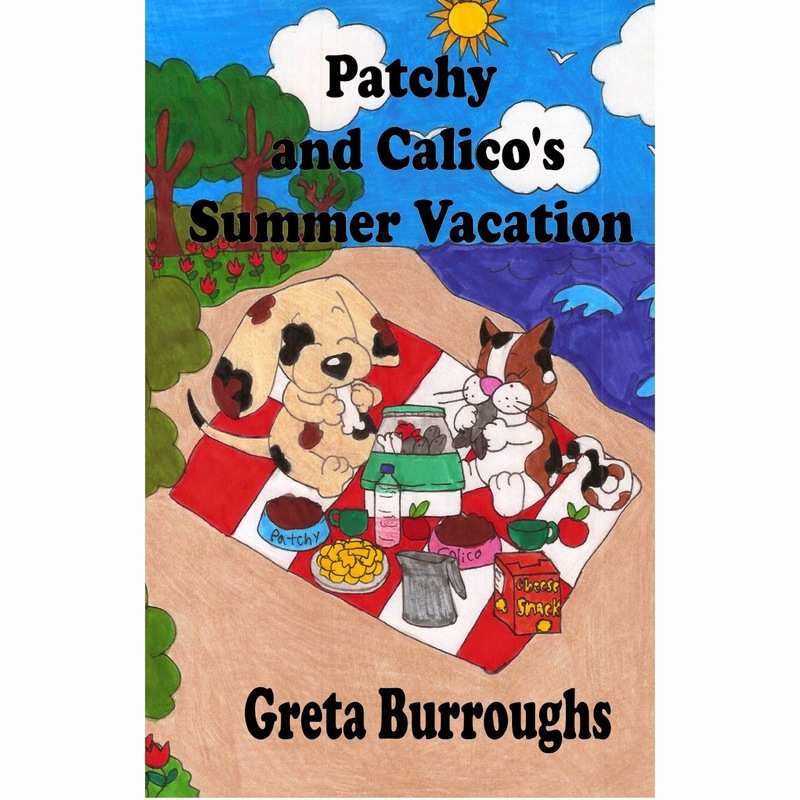 Children authors are seen but rarely heard in the blogger world. 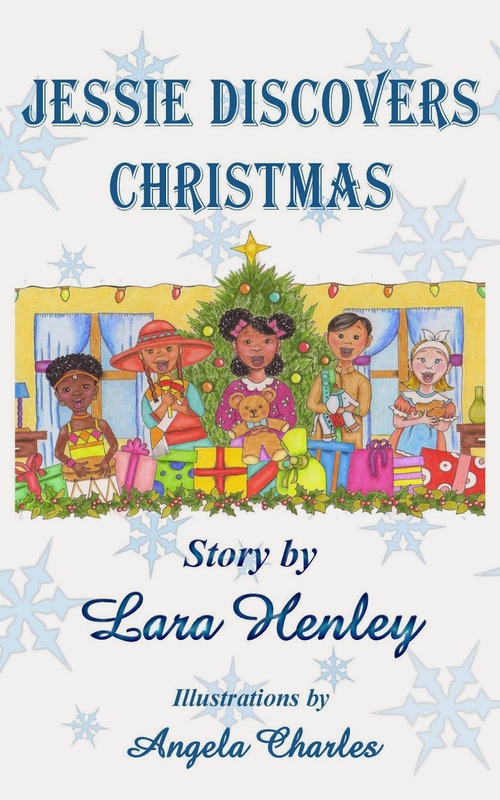 This Christmas support one of these beautifully talented authors and provide a child in your life with the gift of imagination. Do you remember as a child, hoping and praying, wishing with all your might, that on Christmas morning that one present was under the tree? The one present you bugged your parents constantly for months about? The one present you obsessed over? Then, you found yourself standing in front of the tree, the one that loomed over you like a mountain, looking in vain for that one box, wrapped in pretty paper, with your name on it? 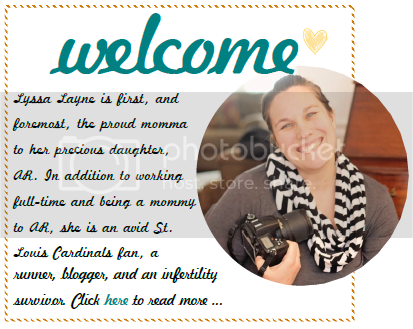 For me, it wasn't a Barbie, a board game or even an easy-bake oven. A few months before my tenth Christmas, my mother had taken me to an old second-hand store. Tucked into a corner was a book shelf. It was on that shelf that I saw it for the first time; The Black Stallion. I begged, pleaded and made promises with my mother if she would buy me that one book. Unfortunately, my mother, who survived on a welfare check, didn't even have the 35 cents to buy it for me. I was so angry that I didn't speak to her for a solid day. Of course, being a child I got over it fast, but I continued to obsess about the words that I knew were written on those pages. Christmas morning, still believing in Santa Claus, I raced to the tree, searching for a small gift from him. There it was, a small present with green wrapping and a red bow taped to it. My thrill was quickly squashed when I tore the paper off the book and found a copy of Little Women. My disappointment quickly turned to joy as I sat down and began reading about the March sisters. My mother, as I learned years later, wanted me to be challenged, to push myself against convention, and she believed that Little Women was the book to do it. I have since read The Black Stallion, but its love has been lost to me now. My mother had given me a present I never knew I wanted, and could never be replaced. 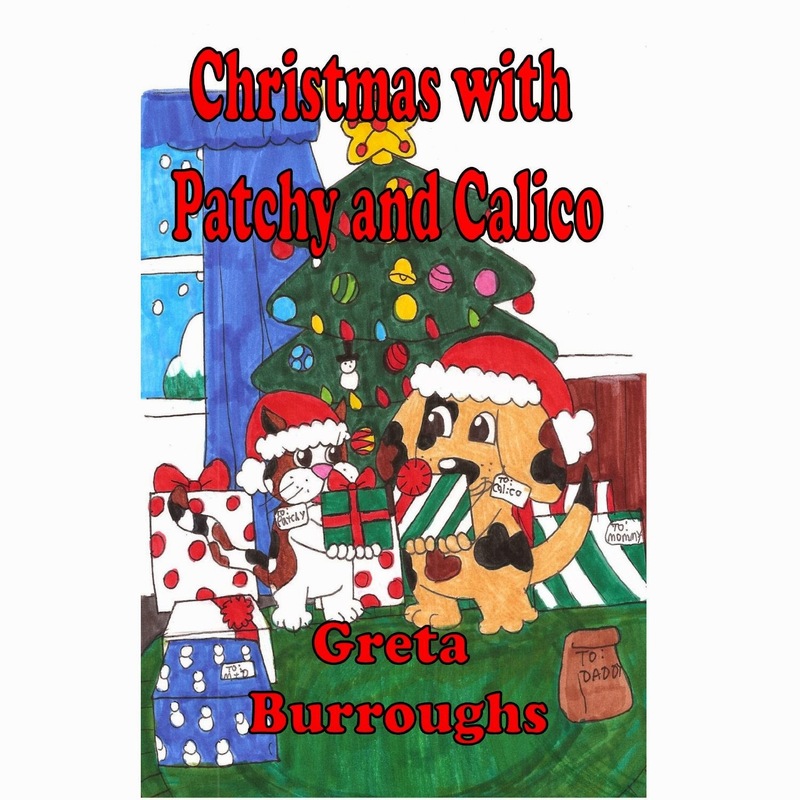 This Christmas, I ask you, a reader and lover of books, to give your children, your nieces and nephews, your grandchildren or even your friends' children, a gift they don't even realize they want. The love for the written word can be a powerful tool to shaping who these children will be. I ask you to support these selfless authors whose love for children comes before fame or fortune. They write because of the joy they can bring to a child's world. So whether a child in your life owns a tablet, a laptop, an e-reader or any other device or is receiving one for Christmas, load it full of the endless world of possibilities. All authors are represented in alphabetical order. 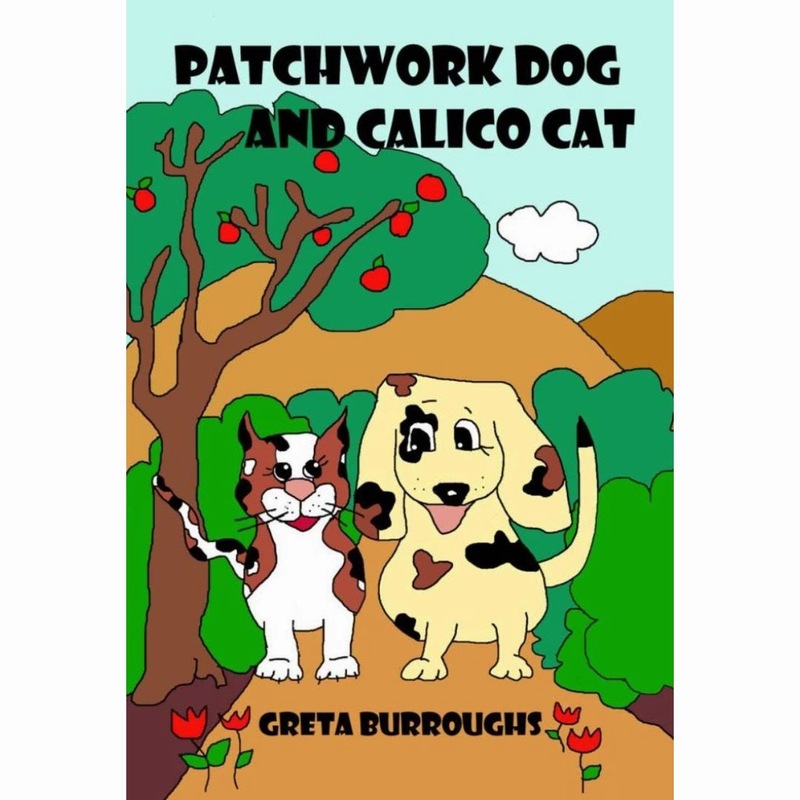 Enjoy an adventure to outer space with James and his dog Max. James uses his imagination and the shapes he sees in the clouds to go on an outer space adventure. Our world was born into chaos four billion years ago. It has survived to nurture and protect a species that is duty-bound to help it live. And it's not human. Now, those protectors are dying and the Earth will perish. Their leader Rox has a plan, but she will not be alone. 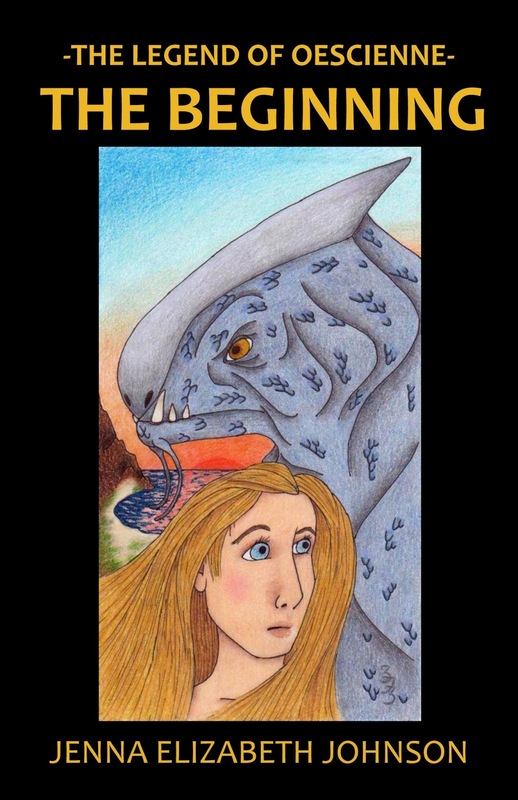 From a chance meeting, Rox will travel with the bravest creature she has ever met. A young human girl, Ellie. Travel with them both, through the dark woods to the far reaches of the past, as they seek a way to save our world. Ellie returns home to forge a unique friendship that will change her life. Her new companion, Cole, will fly her to amazing heights and plummet to the lowest depths beneath the earth, as they embark together on a perilous and personal quest to discover something precious lost so long ago. Could you save the world? 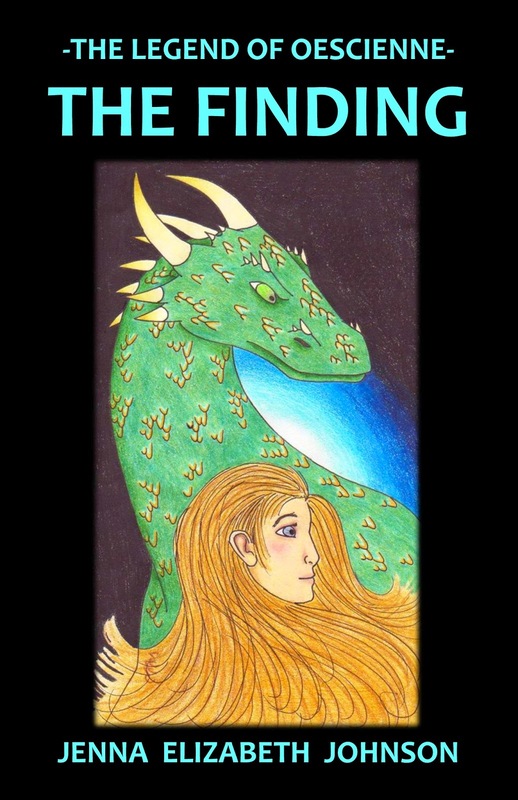 The fate of mankind hangs in the balance and on the shoulders of Ellie and her dragon, Cole. Old and new friendships will come together to overcome the dreadful future the young friends have unleashed upon the world. Everything must be risked and sacrificed if Ellie is to save everyone she knows and loves. A choice must be made. A price must be paid. And only one girl can make it. 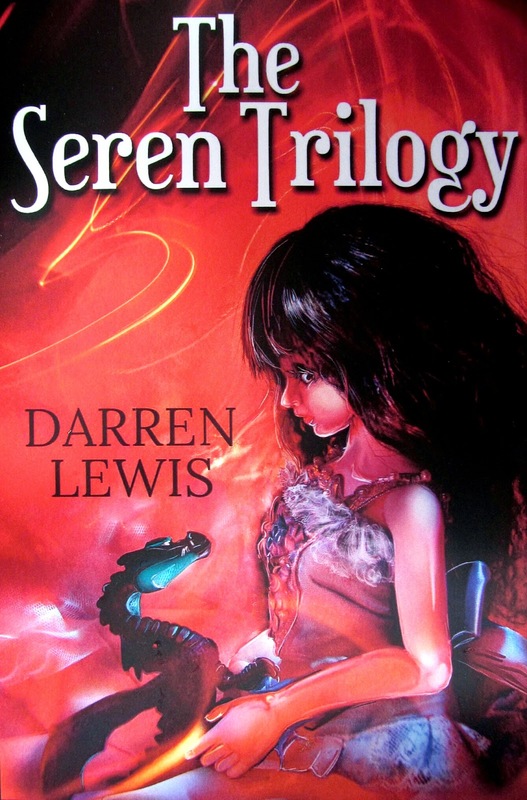 In Seren Trilogy, Ellie and her dragon Cole journeyed to the far reaches of our past to prevent the war between man and dragonkind, and could not return home. In the present day, an Ellie exists that never encountered the dragons, but she somehow harbors the memories of them. Ellie's life has become as normal as it can, for a girl who visits the home of talking rabbits. But a darkness has been woken in the village. 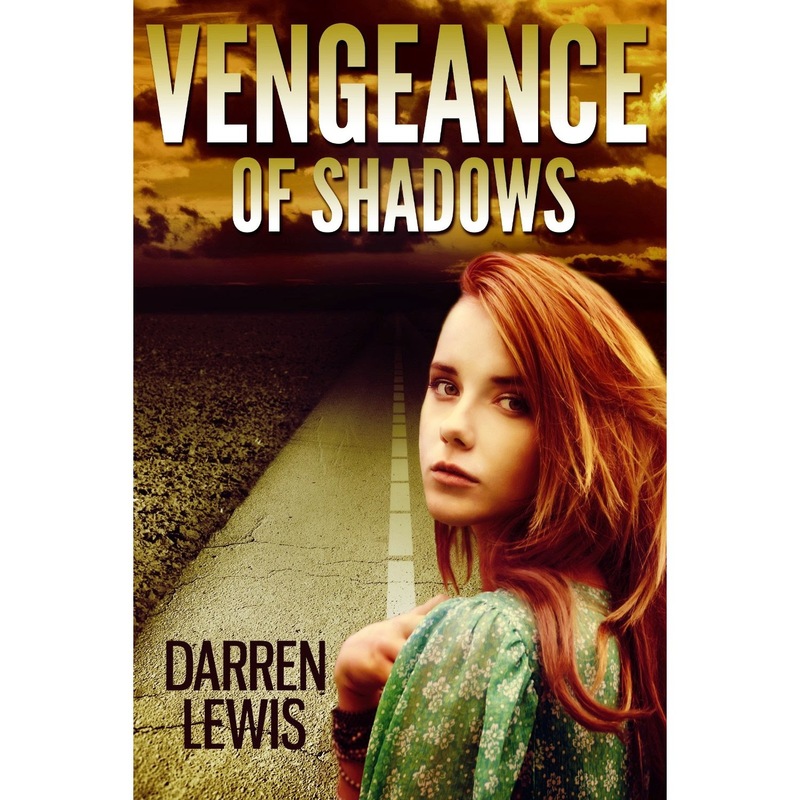 Bitter memories of the past and a thirst for vengeance upon the guilty thrusts Ellie onto the path of danger, and the road to the past where answers lie in wait. Ellie alone must stand against the darkness that would consume all, and overcome it. To accept her fate may lose her everything. To stand against it may cost her everything. The shadows will not be satisfied until she is punished for what she did. 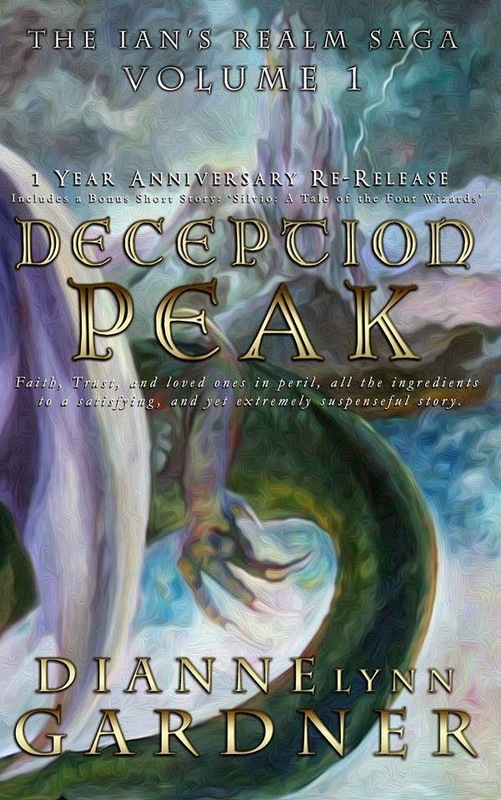 The first book of the Saga, Deception Peak is a young adult adventure fantasy about a teenager, Ian Wilson, who follows his father through a portal that magically appears on their computer screen. They travel into a deceptively beautiful Realm, where horses run free, the wind sings prophetic melodies, and their computer avatars come to life. 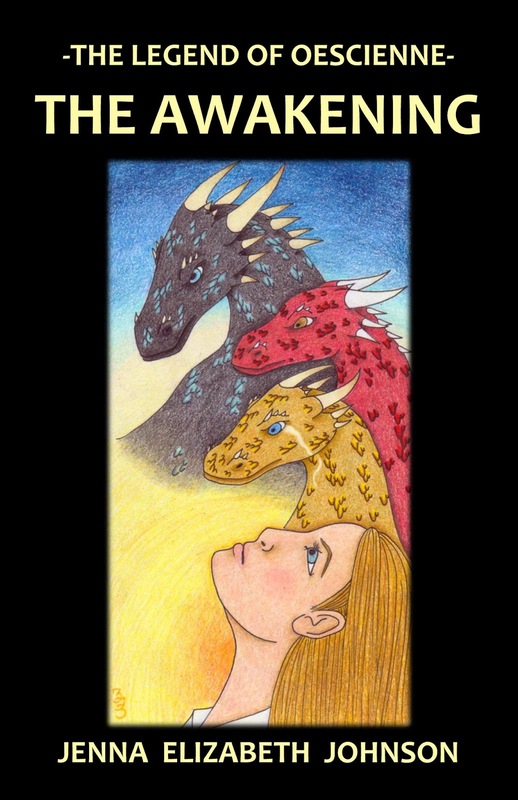 But when the two are separated, Ian is abducted by a tribe of dragon worshipers and is forced to find his courage. As he struggles for his freedom and embarks on a perilous search to find his father, Ian meets the true peacekeepers of the Realm. It’s then that he learns there is a greater purpose for being in there. Now a young man, Ian returns to the magical Realm to fight against the tyranny that has befallen his friends. 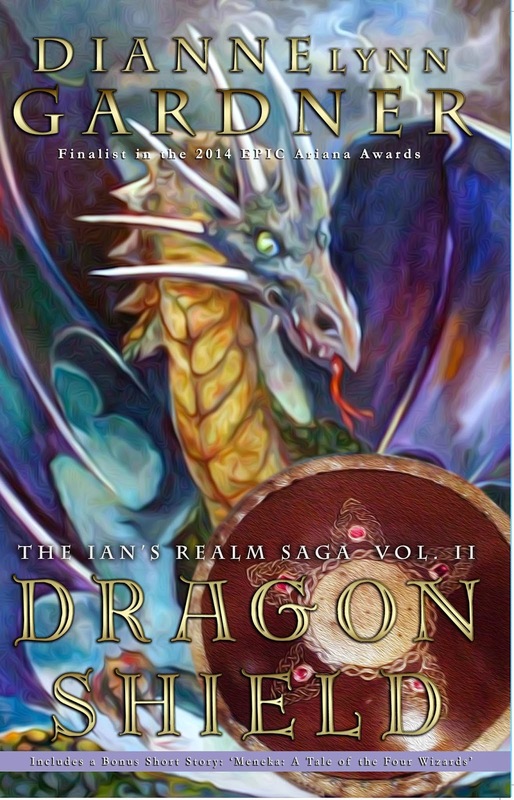 But the Realm: is a different place, the forest is dying, the Kaemperns have lost the shield that protected them from the dragon, and Ian has a hard time proving his allegiance when trouble follows him through the portal. His struggle to do right buries him in confusion, and he must fight his own will to prove his integrity. The Ian's Realm Saga is filled with sorcery, wizards, magic, and fantasy adventure, great for young readers and the entire family. If you enjoy dragons, sorcery, wizards, magic, legend, and fantasy adventure, then this series is for you! Goose, Boo, Daddoo and Bear set off on a wild adventure. Their mission is to find a mysterious map in a bottle. 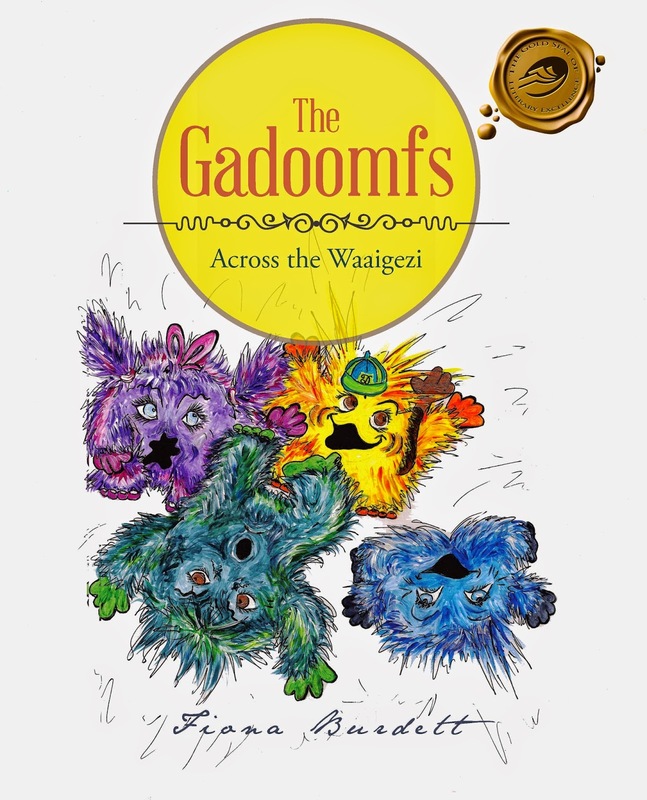 If they fail, the wicked Foosnags will invade Goodlybuttonswell and they will all be doomed! As they traverse across the mystical and wild continent of Figmentica, they find themselves on a voyage of discovery. They meet all sorts of fascinating and unusual creatures along the way and learn much about their continent, which they have never dared to explore before. Do you believe in miracles or a life after this one? Meet little Pearl, an orphan and gentle Ben her rescuer. Both homeless and with no family, they quickly bond and decide it was their destiny to ride out the snow storm inside a little diner. There they meet waitress Alice, who instantly sees their situation as desperate and treats them to breakfast. With their tummies full and their minds full of questions, up pops Joey. Joey is smartly dressed and seems to be much wiser than his years. He claims to be from Tomorrowland. A place he describes as 'someplace nice' where there are no orphans or homeless. No one ever gets sick or grows old. It sounded too good to be true, but Ben and Pearl had nothing to lose...except each other. 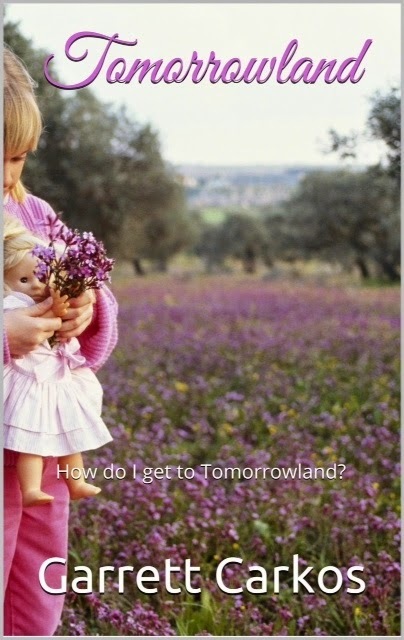 Would they stay together and live on the streets or take a chance on a better life in Tomorrowland. When the dragon Jaax receives word that a human infant has been found in the province of Oescienne, he doesn’t dare believe it. Humans have been extinct for centuries, trapped by a terrible curse and left to live out their existence in the form of dragons. 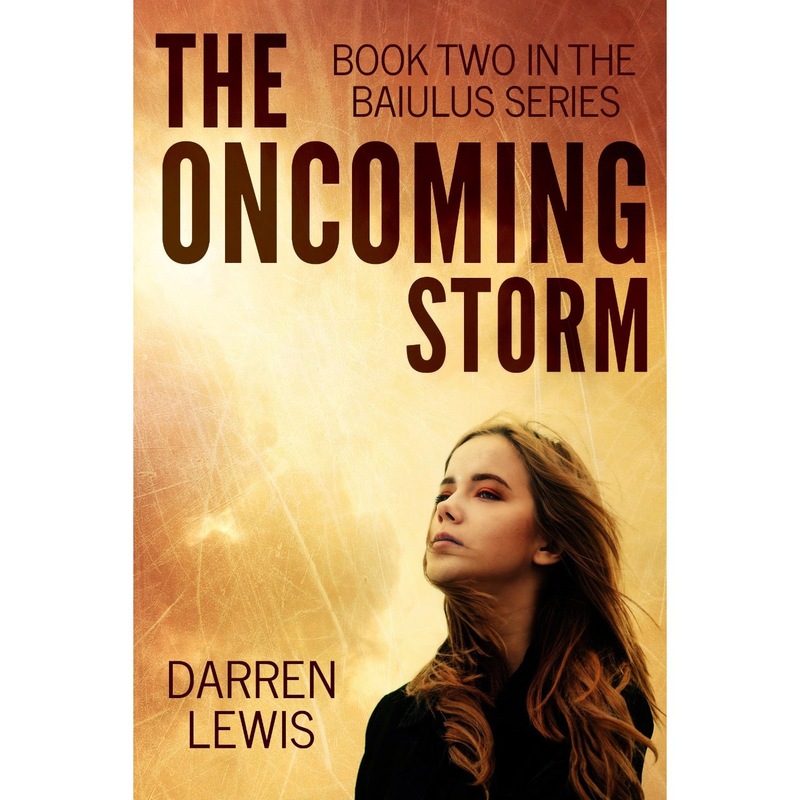 Despite his doubts, however, Jaax assumes responsibility for the baby girl only to discover that what he has been seeking for so many years has finally been found . 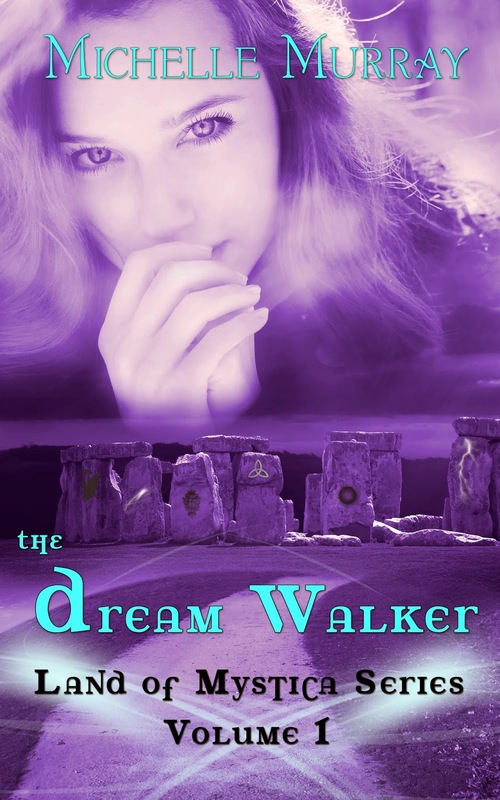 . .
Jahrra knows all about the legends and sagas of Oescienne, but never in her wildest dreams would she believe that she played a part in one of them. She’s far too busy dodging the bullies at school and seeking out new adventures with her friends to worry about what secrets her dragon mentor might be keeping from her, or that her every move is being watched by something living in the forest surrounding her home. But the secrets run deep, and as Jahrra fights to earn her place in this extraordinary world, she will begin to unravel the truth of it all: that she isn’t as safe as she thought she was, that danger lurks around every corner, and that her role in this unfurling tale is far more significant than she could possibly imagine. Twelve years have passed since Jahrra arrived in Oescienne and became the responsibility of the old Korli dragon Hroombra; yet much can happen in twelve years. So far, Jahrra’s life has been filled with adventure, danger, friendship and even loss. 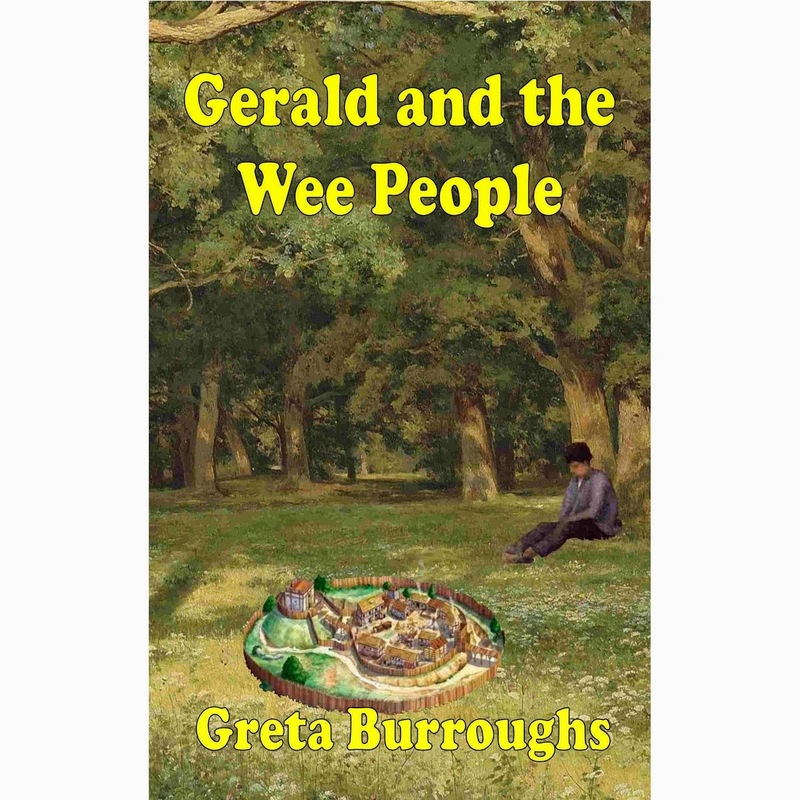 Despite what she has learned in school and what she has learned from life, she has no idea that she is in fact human, a child of the race that has been absent from the world of Ethöes for five long centuries . . . But the girl’s identity must be kept secret, even from Jahrra herself, for if the Tyrant King of the East knew of her existence all would be lost. And as time goes by those responsible for the young human girl grow anxious and cautious, for there is evidence of an unknown danger in their midst; a danger they cannot see or hear, but one they can sense like a bad omen. that was shining bright in the night sky? Do you believe fairy tales and stories of love? Have you ever watched snowflakes fall from above? And come on this magical journey with me. 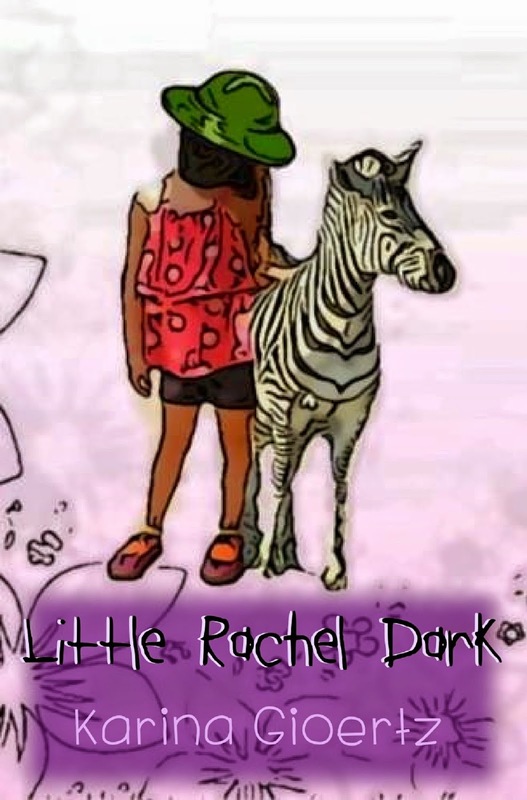 This is the story of Little Rachel Dark and the time she decided she was ready to find her light. 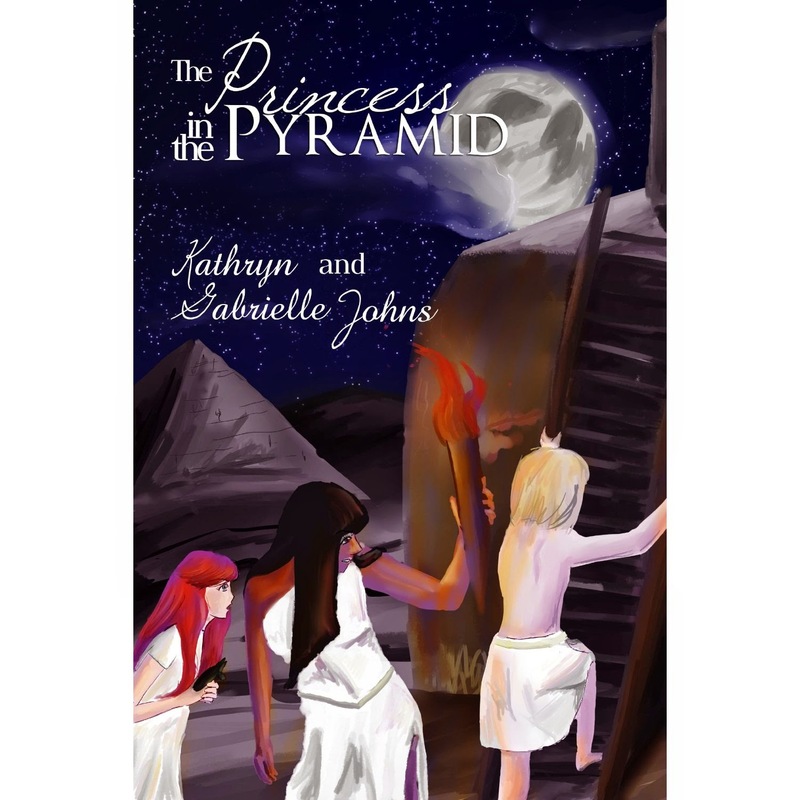 Suddenly, the friends find themselves in the land of the pyramids, where, with the help of their new friend Ibis, they must perform an impossible task or they will never be able to return home. 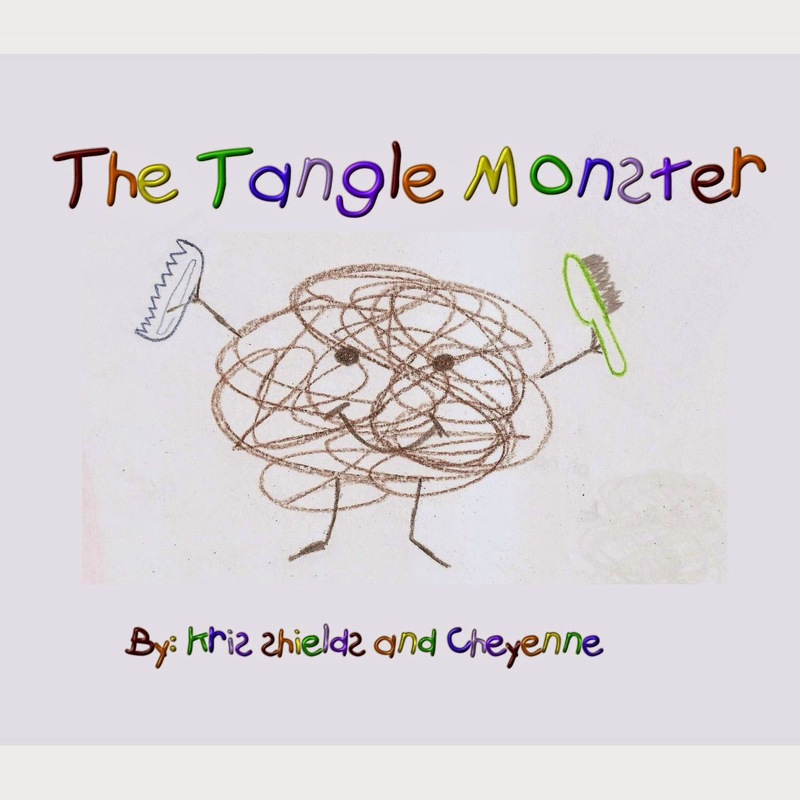 Come join the Tangle Monster on his adventures to a new home. Learning about taking care of your hair has never been more fun. 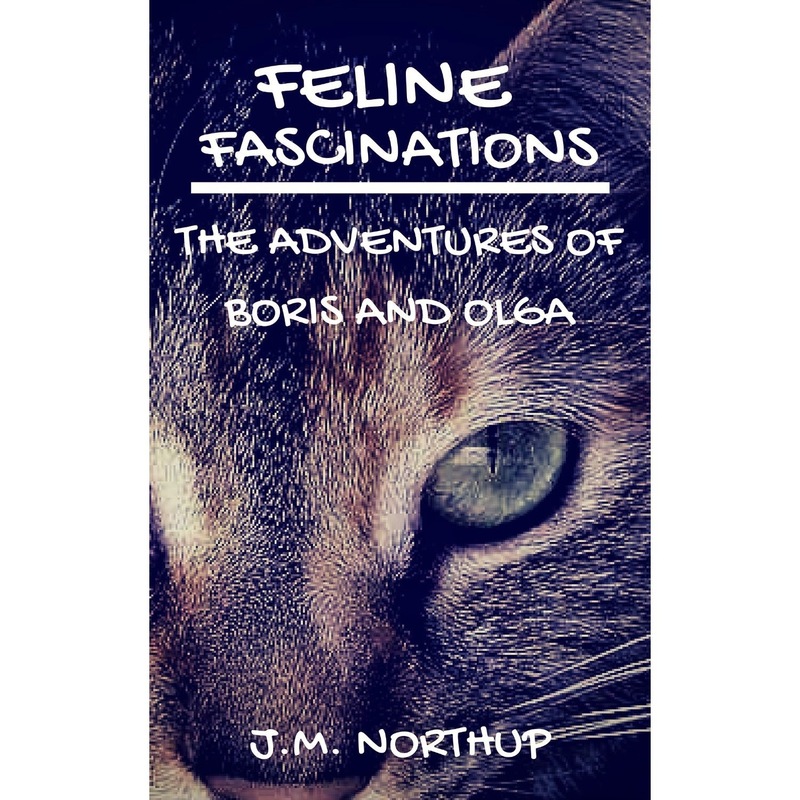 Follow Jessie on her inquisitive journey as she travels the world on an imaginative adventure. Jessie discovers that there are many ways to celebrate her favorite holiday. Join Jessie and open your imagination to the many possibilities. Before the first snow in Louisiana could melt, Theresa and her friends rushed outside to build their very own snowman. After they built their rather funny looking snowman, Andrew realized that his Papa’s lucky fishing hat was just what Chilly the Snowman needed. The children were all surprised when Andrew placed the hat on Chilly’s head and he came to life! 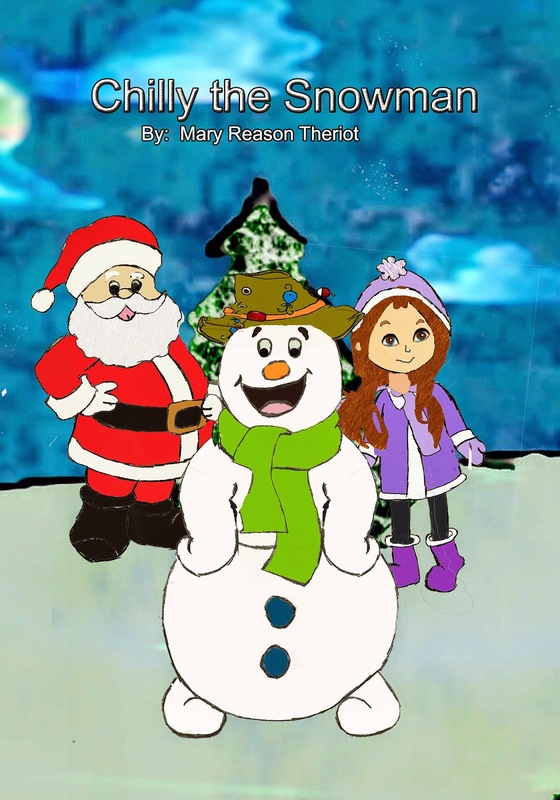 Come follow Theresa and her friends as they celebrate their first snow with Chilly the Snowman! 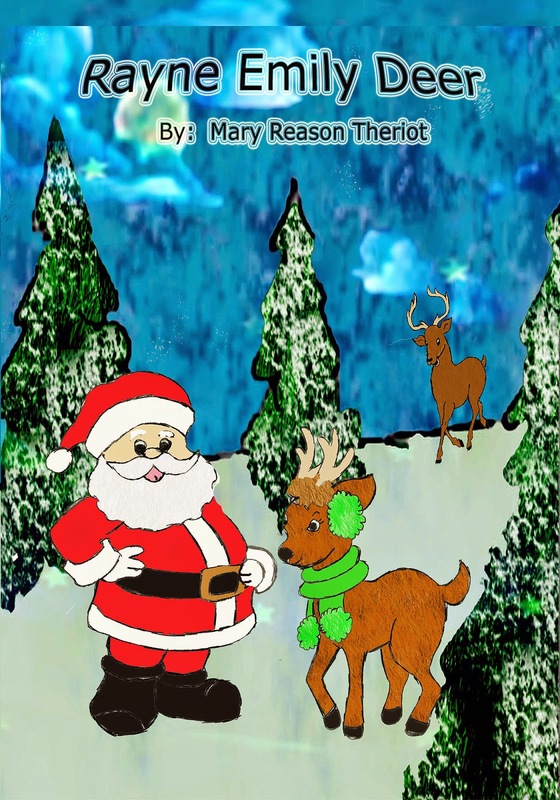 Rayne Emily Deer has always dreamed of helping guide Santa’s sleigh for Christmas. Even though the other reindeer constantly pick on her, she refuses to stop believing that one day her dream may come true. She makes sure to eat lots of carrots so that her eyes are better than all the other reindeer, and is always practicing her jumps so that she can jump higher than anyone else. When a heavy snowstorm sweeps across the North Pole, everyone starts to worry. Will Christmas be canceled, or will Rayne Emily Deer’s dream finally come true? Once upon Mystica there were six wizards, three light and three dark. One day, one of the dark wizards Midnight says a spell to trap his fellow wizards. The spell goes astray and all the wizards are trapped in stones, including Midnight. Now, one curios boy finds one of these stones and releases Midnight upon Mystica. Midnight gathers an army and prepares for war. Miranda has dreams of Mystica. She travels there to find the one wizard that can stop Midnight, Lightning. Follow Miranda through the Plains, Ice Caves, Forest of the Lost, and the Dragon's Lair. 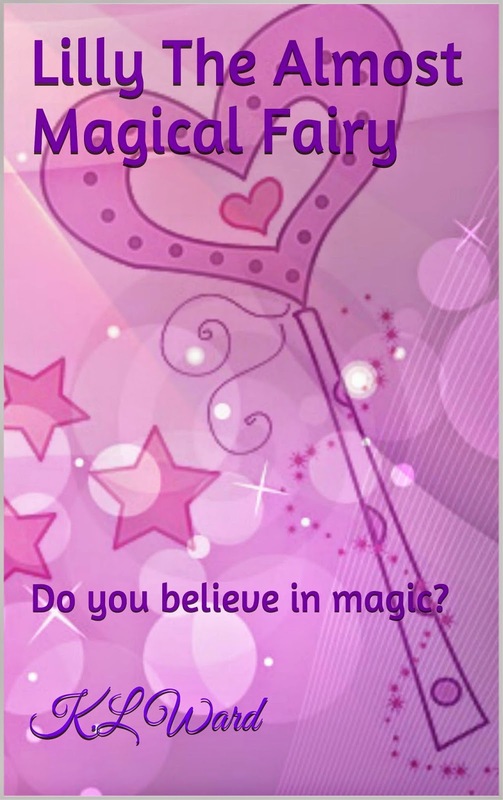 Can Miranda find and release Lightning and save Mystica? It was a normal sunny day in Wickedville when suddenly the sun disappeared, the animals began to cry and things started to turn black. It was Sara Unsmiley taking all the happiness away. 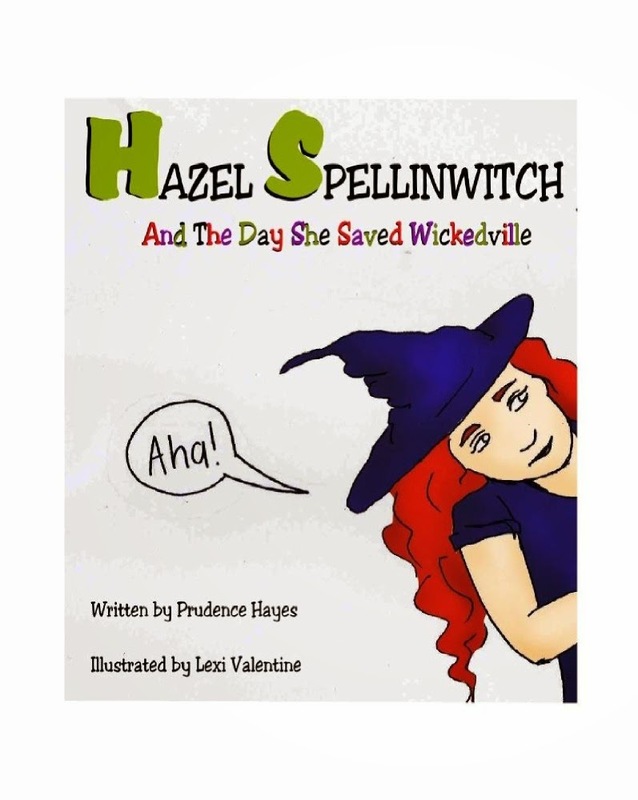 Will Hazel and her friends be able to stop her before they are completely surrounded by darkness? 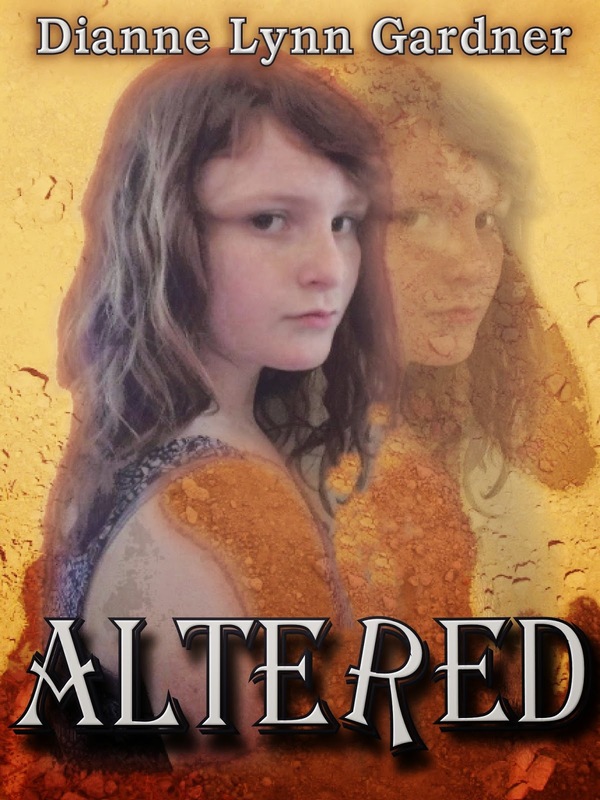 Meet Aaliyah Anderson, a beautiful, intelligent, ambitious thirteen-year-old young woman ready to take over the world. With her mom being a superstar broadcast journalist and her older brother Damon being an acclaimed writer and star sports player. Aaliyah lives a fantastic life. 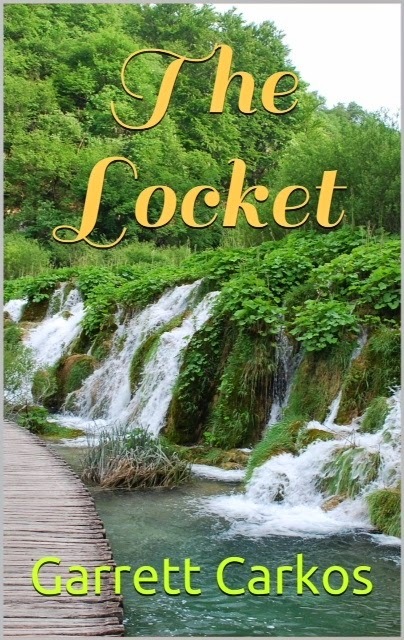 Aaliyah quickly learns that her good life, doesn't separate her from life's problems. She has to deal with tons of hardships and avoid many obstacles along her path to achieving her short term goal of finally making it to high school and what she feels will bring her closer to her dreams of being a CEO of a company. Aaliyah has to deal with overwhelming family issues such as the divorce of her parents and the result of her "father's" unfaithfulness, infidelity, and a family secret that turns her world upside down. 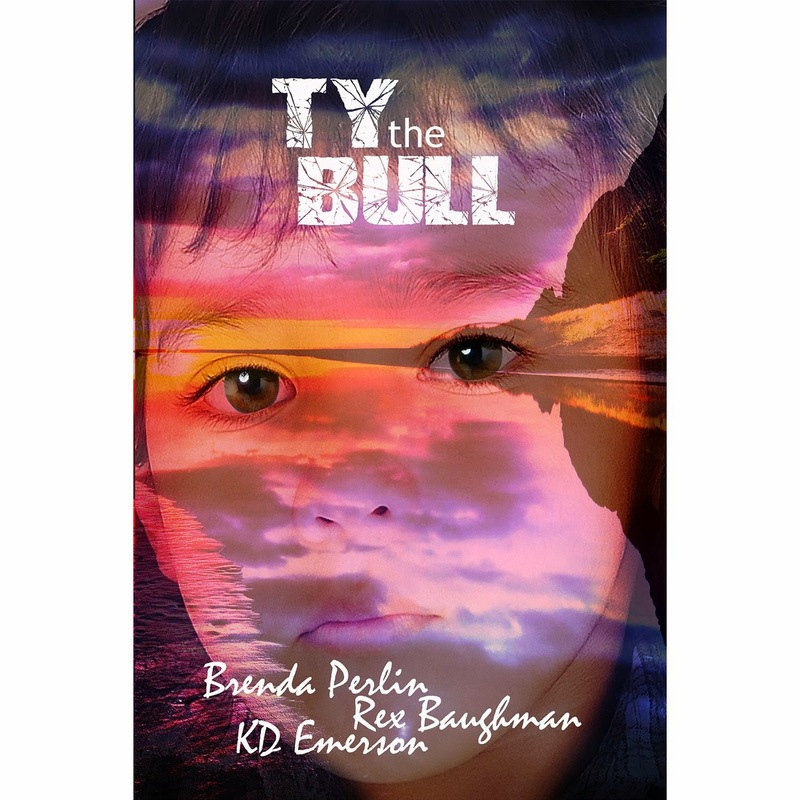 As if her family wasn't messed up enough, her eleven-year old brother turns to the streets and joins the Eastside Rydahz, one of the most notorious gangs in the city. Her eldest brother Jeffery, or high-ranked Rydah 808, hates everything about Aaliyah and she doesn't understand it. All Aaliyah wants is to have the ideal loving, united family and it hurts her that their situation is seemingly fractured beyond repair. To make things even more pressing, she lives in the ruthless city of Willowsfield, statistically the #1 most dangerous city in America, where senseless community violence is the norm and life expectancy is low. 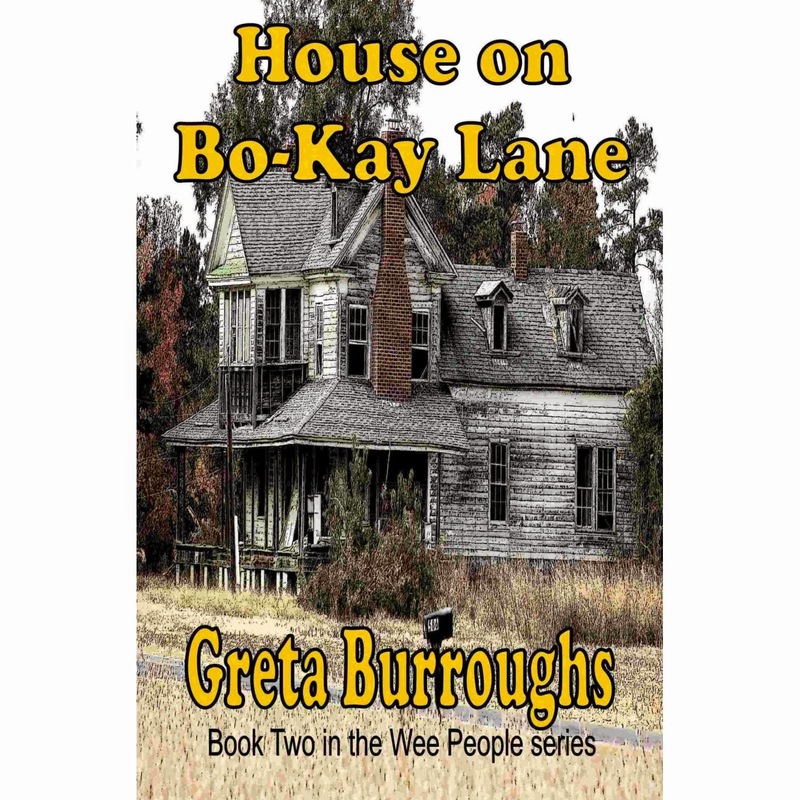 With the pressure to succeed and make it out of the ditch that Aaliyah calls her hometown, she still has to deal with more problems that test her patience. 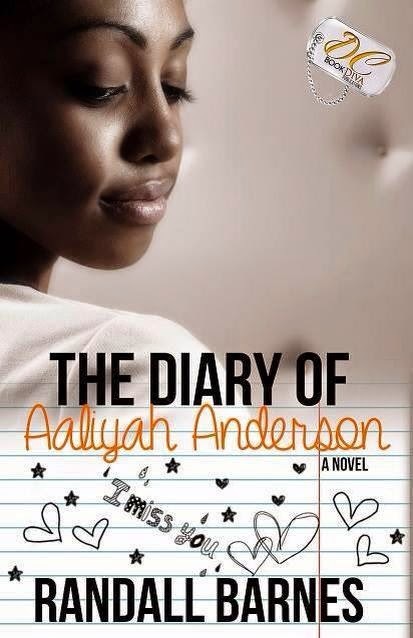 With its realistic characters, life-like setting and dynamic message, The Diary of Aaliyah Anderson is entertaining and a sure fire conversation starter on what we need to do as a generation.